Beyoncé Keeps Me Sane | Kids in T.O. I love dancing. But it’s a very rare occasion when I can let loose on the dance floor (outside of dance parties that spontaneously erupt in the kitchen with my kids.) But I’ve found a new dance plan and one that has me moving like Beyoncé. Or at least trying. And, I don’t even have to stay up past bedtime. Recently a group of dance-deprived girlfriends travelled downtown to meet Toronto’s Bey-master Nicky Nasrallah. 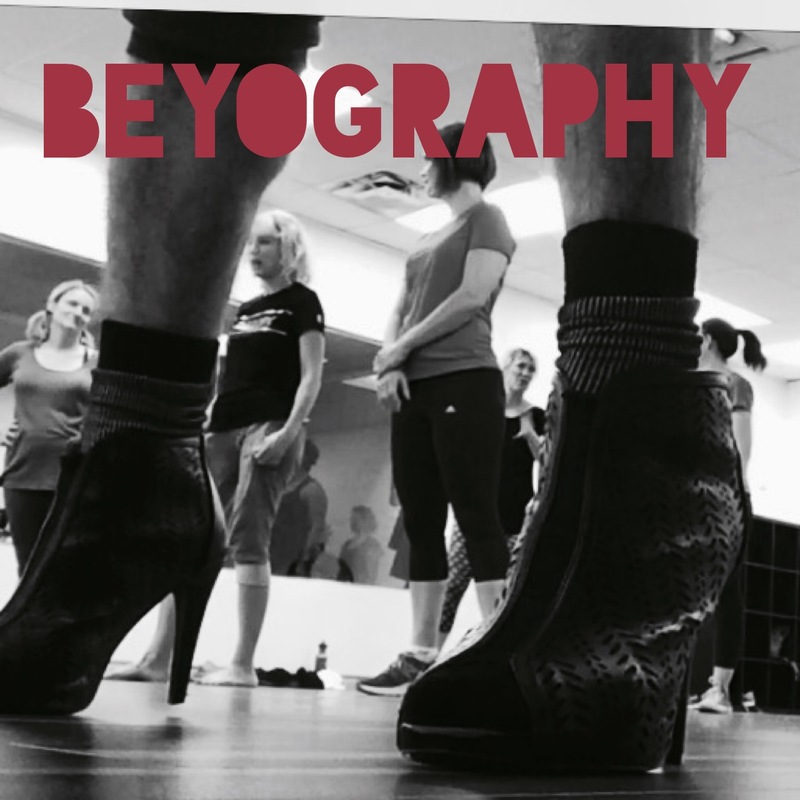 He’s the incredibly coordinated man behind Beyography, a dance class workout he created based on Beyoncé choreography. Check out the weekly class schedule in Toronto (or Hamilton) or book a book private classes either in studio or at your location. PS – Moms, he also teaches baby singing classes through Fun With Music Together and children’s musical theatre through Act One School Of Drama. 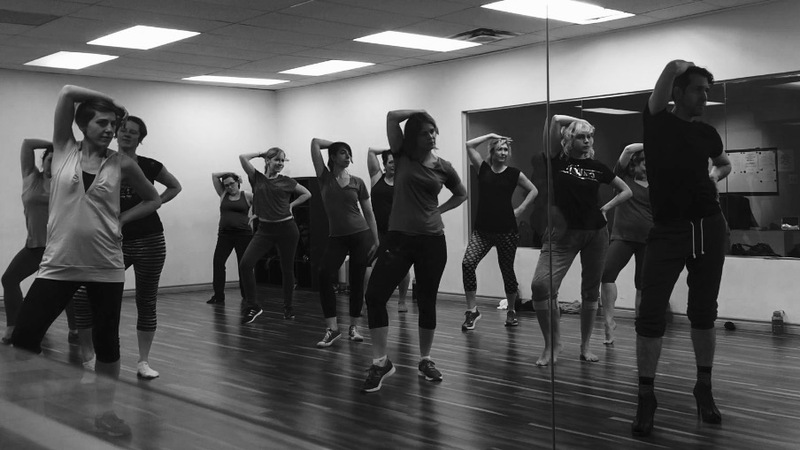 Getting there: Toronto classes are at Elevation Dancentre Studio, 979 Bloor St West on Wednesdays and Steps Dance Studio, 1 Gloucester St on Fridays and Saturdays. Both TTC accessible. We drove to Steps — one-hour parking on residential roads so we parked at a Green P off Gloucester. Low-down: Starting in 2016, prices will be $20 for drop-in and $25 for private (eight-person minimum) for two hours. You learn the choreography for the whole song (with the exception of All the Single Ladies which is divided into two classes.) You can go heels or no heels. Bring water (Steps Studio has bottles for $1.) All dance levels are welcome from beginner to Beyoncé.